GNSS-Reflectometry is a passive radar technology that utilises the signals from GNSS satellites in medium earth orbit to assess and represent ground state and seastate conditions. 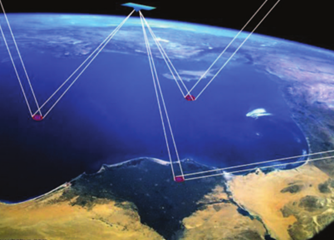 By capturing both the direct (line of sight) satellite signals as well as their reflections, GNSS-R utilises “Delay Doppler Mapping” techniques to generate useful groundstate imagery. 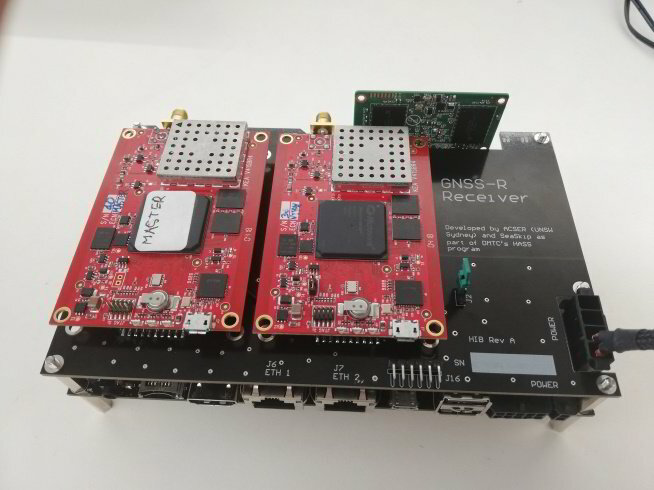 The use of a third party transmitter (as opposed to the onboard transmitter active radar solutions) makes GNSS-R compact, low powered and radio silent. 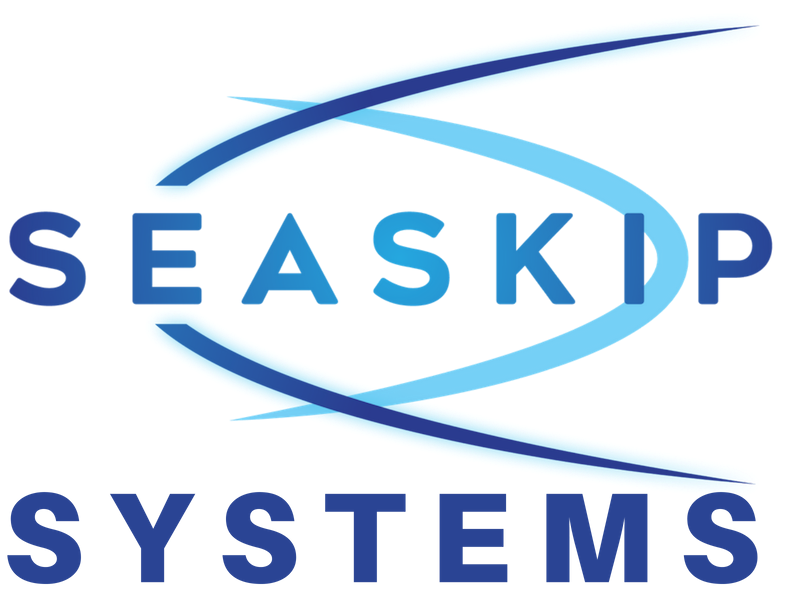 Seaskip is a company spun out from the Australian Centre for Space Engineering at UNSW, Kensington. The principals of Seaskip have extensive experience in government and defence space applications, specifically in remote sensing and geo-location. Also involvement with the specialist GNSS solutions (Kea and Namuru) as well as GRIFFIN GPS anti-jamming solutions. Seaskip is working closely with DMTC as part of their High Altitude Sensor System programme and is currently developing a UAV-based prototype for testing with RAAF. Seaskip’s GNSS-R solution enables real-time monitoring of sea state conditions providing geo-located data on significant wave heights, wind speed and direction. Our seastate solution is available on both UAV and Cubesat platforms. As a tool for maritime meteorology, GPS-R can assist in maritime safety for off-shore docking and unloading of oil and gas tanker shipping, wave power generation prediction and calibration of other sea sensors. Seaskip is also collaborating with an international boatbuilder to integrate GPS-R with Artificial Intelligence (AI) for automatic ship navigation that will optimise full consumption and minimise hull stress. The utilisation of a multiple GNSS generated Delay Doppler Maps greatly enhances the accuracy and resolution of Reflectometry at a single position thus enabling the detection of specific targets at sea. 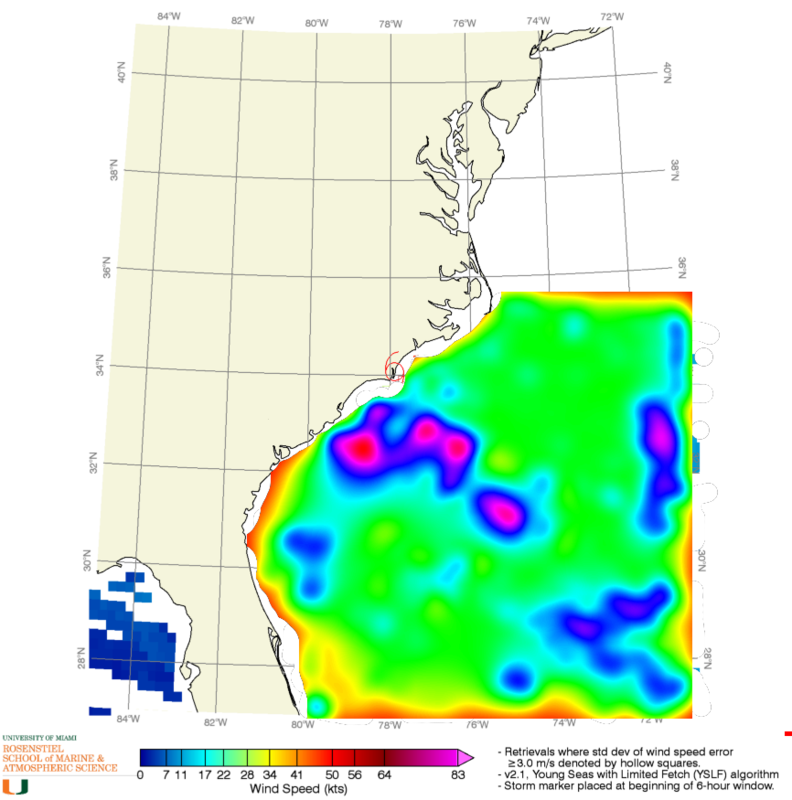 Seaskip is currently developing PRSD capable of detecting ships (or other large objects) on the sea surface. PRSD will be deployable on both UAV and Cubesat platforms and can be integrated with AI and machine learning software to enable automated wide area coverage for early warning, identification and reaction systems.